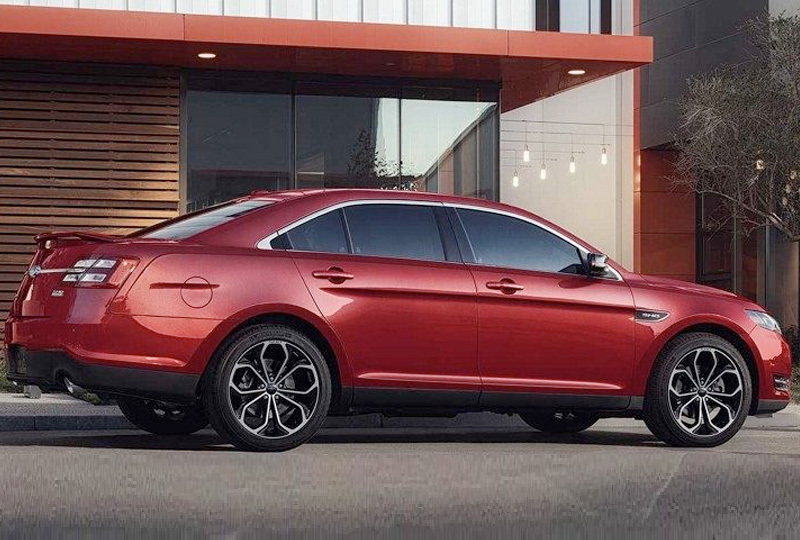 The 2018 Ford Taurus from Jarrett-Gordon Ford in Winter Haven, FL - serving Lakeland, Auburndale, Bartow, Haines City, and Lake Wales - is a sedan reserved for the VIP driver. This bold vehicle cuts a sleek profile and incorporates smooth, aerodynamic lines into the exterior design. An aggressive stance is complete with LED taillamps that are far brighter than conventional lighting. 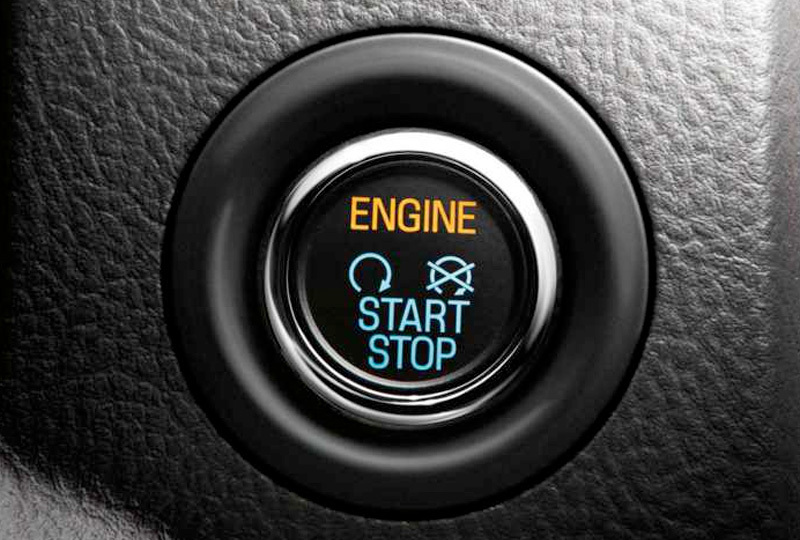 The standard 3.5L engine produces 288 horsepower with a standard 6-speed automatic transmission. 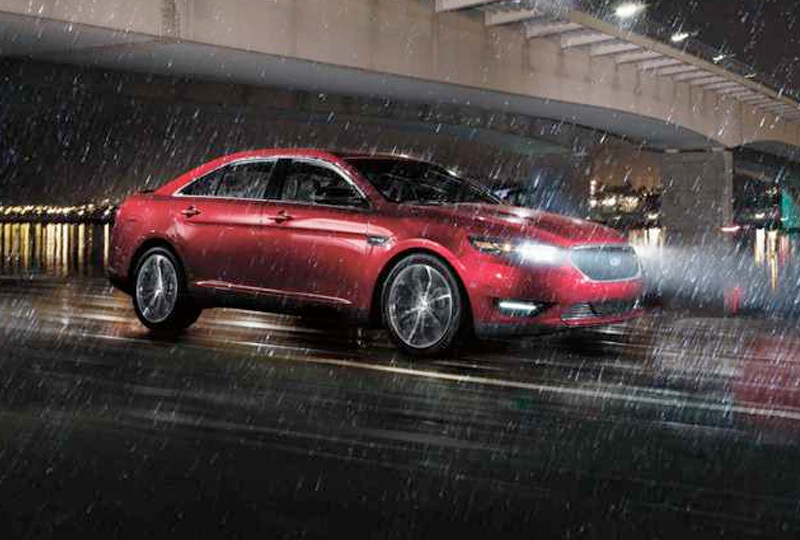 Take your 2018 Ford Taurus to new heights with the available Intelligent all-wheel drive. As you take your seat behind the wheel, you're greeted with soft-touch materials and high-quality design. Cozy seating and a spacious cabin invite you to sit back and relax with modern conveniences at your fingertips. Available SYNC 3 will connect you with entertainment features like never before with a touchscreen display and easy-to-use voice activation.